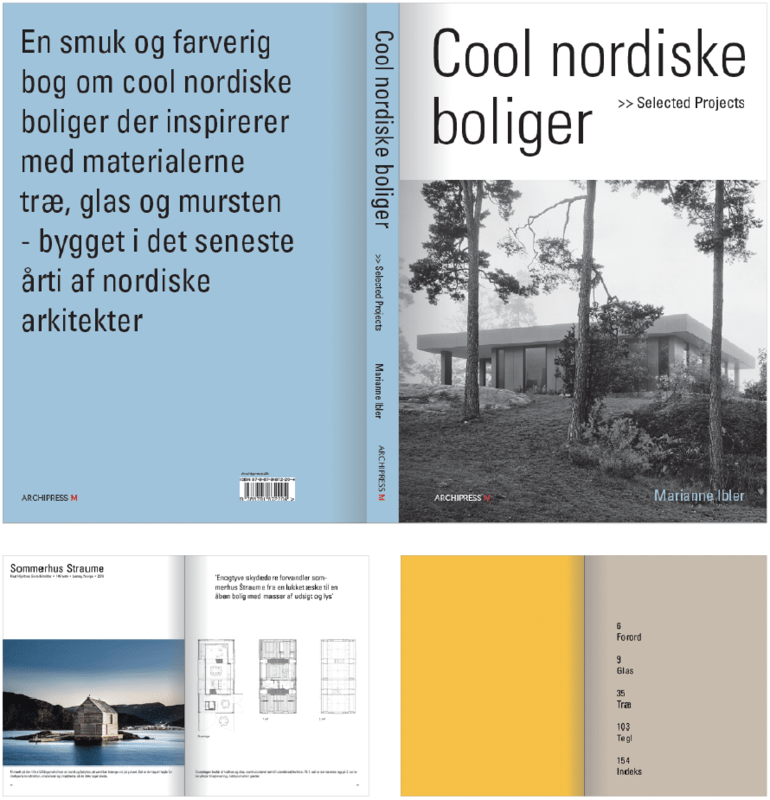 The brand new book Cool nordiske boliger is ready from print and we are so happy with the result! It is a colourful and inspiring book with lots of beautiful photos with simple explanatory text showing new Nordic housing designed with wood, glass and tiles. The book is based on selected projects from the book series: News in Nordic Architecture, A New Golden Age and Global Danish Architecture.